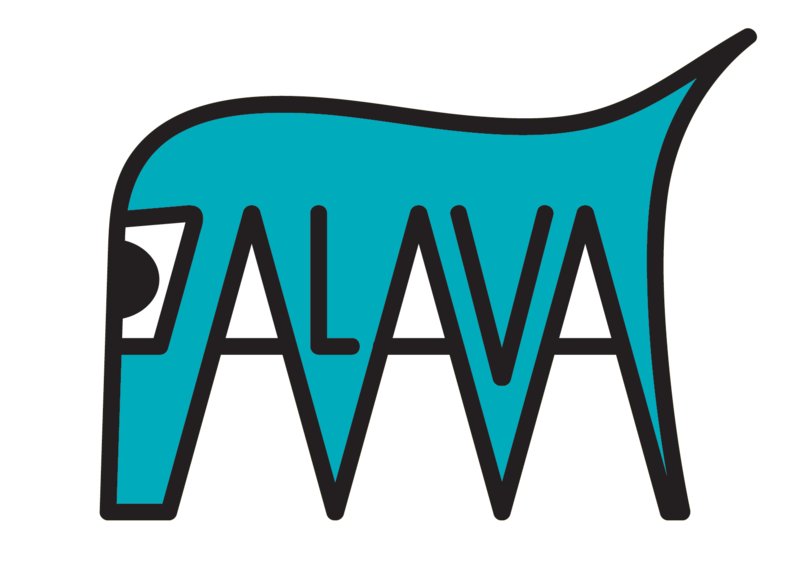 Palava is commited to being involved in our local community and we want to support our local schools, scout groups, community organizations, sports & recreation leagues, church & youth groups etc through fundraisers and special discounted rates. 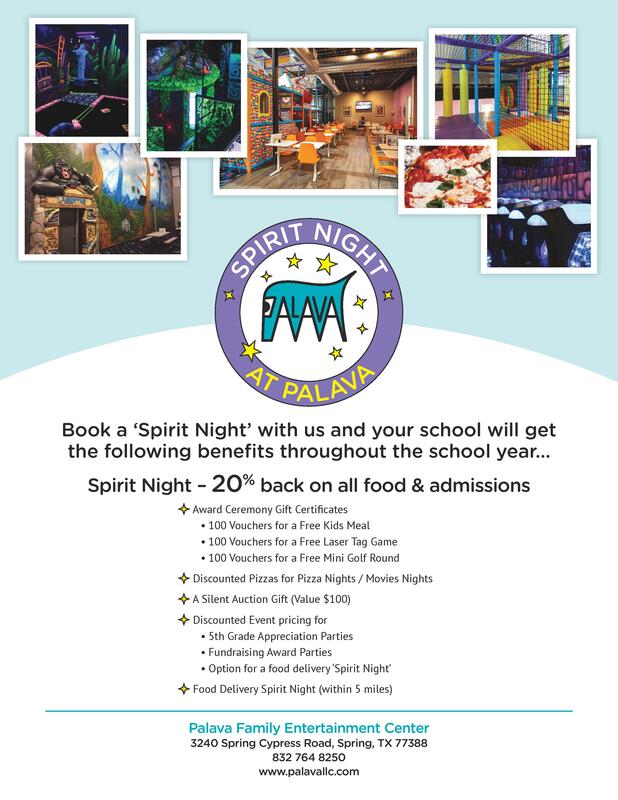 Palava puts the SPIRIT in Spirit Nights! And in addition, the following offers / benefits throughout the school year! 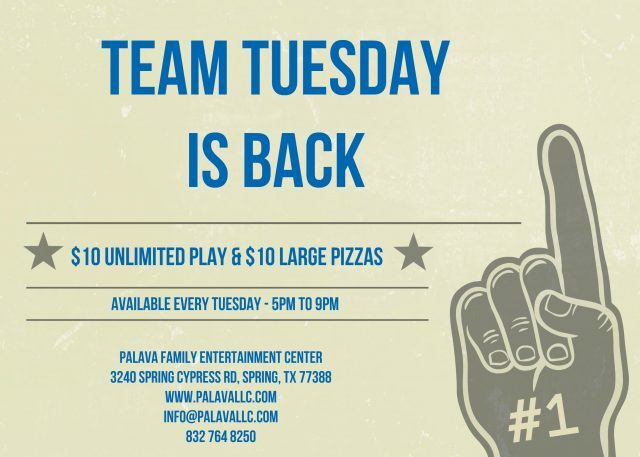 Palava invites all our local sports & recreation leagues, scout groups etc to enjoy special pricing to come play as a team every Tuesday evening. Each team member will enjoy $10 Unlimited Play Passes and we also offer $10 large pizzas. 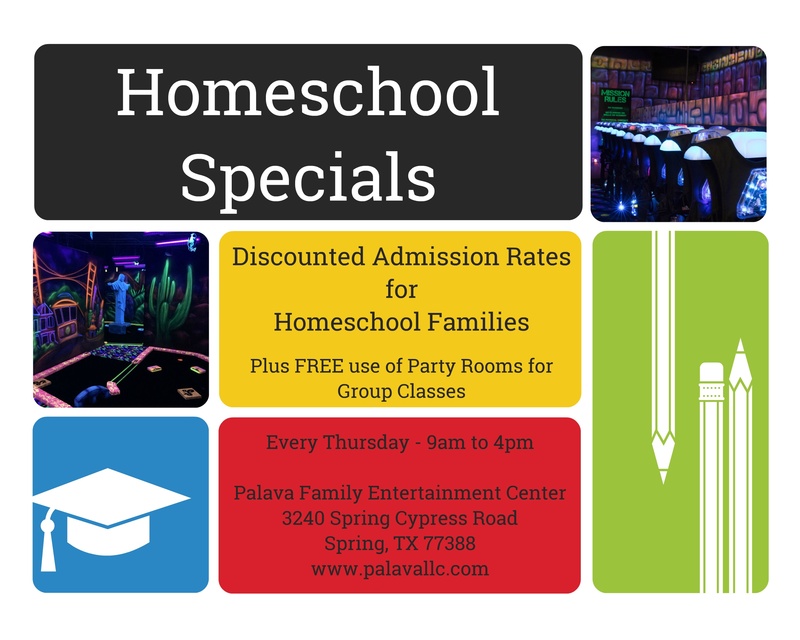 You can reserve your team’s date & time by calling 832 764 8250, email info@palavallc.com or book directly online. No depost is requiired at time of booking.